Izunna Okafor (born 9th Jan. 1994) is an award wining creative Young Nigerian Novelist, Poet, Essayist, Journalist, Editor, Translator, Publicist , Igbo Language Activist and an Administrator who hails from Ebenator in Nnewi South L.G.A of Anambra State Nigeria. 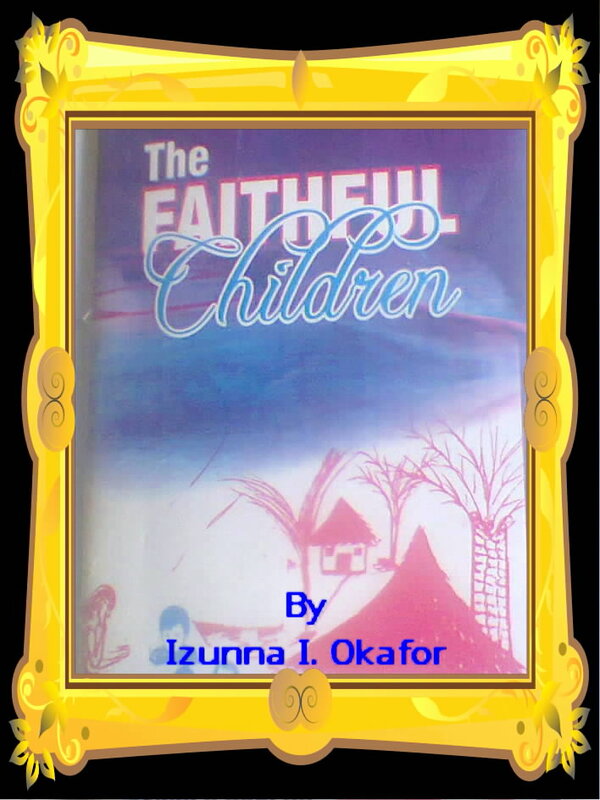 As an award winning creative Young Writer, Izunna has written and published five books which have been widely praised and applauded. 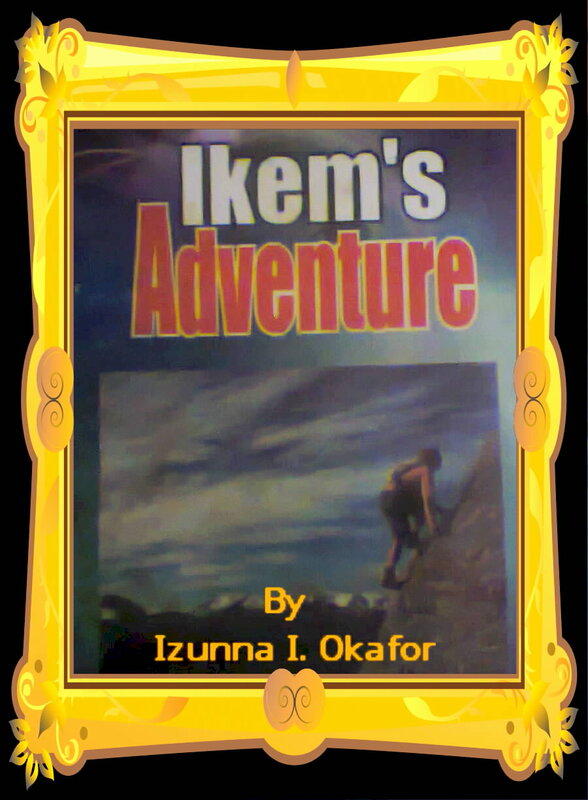 He is the Author of: 'IKEM'S ADVENTURE' (his first book) which was published in Nigeria in the year 2012, during his secondary school; 'THE CURSE OF A WIDOW' his second novel (published in 2013); 'THE FAITHFUL CHILDREN' his third book (published in 2014, and given Outstanding recognition in the SYNW/ Ezenwa Ohaeto Prize for Young Nigerian Novelists 2015); 'AJO ENYI', his fourth book published in 2015 (the winner of The 2015 Society of Young Nigerian Writers Award/Pita Nwanna Award for Igbo Literature, The 2015 Nigerian Writers Award/ Indigenous Writer of The Year, and also shortlisted for The 2015 Young Nigerian Writer of The Year). African Blood (A Short Story) published (online) in 2017. He also has numerous articles/essays, poems and short stories to his credit, most of which are published online both nationally and internationally. 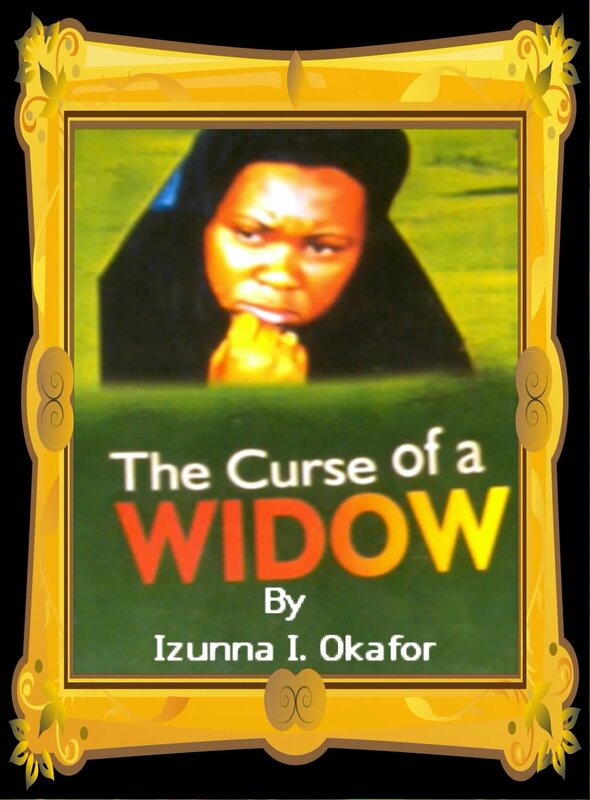 Izunna writes perfectly in Igbo and English languages, and has published has published numerously in both languages. Aside being a talented award-winning young creative writer, Izunna is also an Igbo Language Activist who has played and continued to play great roles in ensuring the sustenance and promotion of Igbo Language and culture. He preaches and takes the 'gospel' of Igbo language and the need for its sustenance to ever nook and cranny, ranging from schools to churches, Radio/Television Stations, and to other public places, being part if his own contribution and strategic measures to ensure that the Igbo Language does not go extinct as predicted by the UNESCO in 2012. Two of his debut articles titled 'SAY NO TO IGBO EXTINCTION' and " Asụsụ Igbo Amaka" have also contributed immensely in the cause and in peaking the clarion call for Igbo Language sustenance . He also has other numerous initiatives through which he plays the roles. With his fourth Igbo novel 'AJO ENYI' he became the first Nigerian writer win the Indigenous Writer of the Year in the Nigerian Writers Award, just as he was also the first Indigenous writer to win the Pita Nwana Prize for Igbo Literature. Izunna has transformed many lives through his books. He has motivated many youths to become creative and productive, and he is a role model to many students. Izunna Okafor, as young as he is, started pursuing his writing career during his secondary school era because he cherishes and has lots of interest for education and literary works. His books have been widely appraised and applauded by known men, notable authors, co-young authors, lecturers, school heads, literary critiques, teachers, reviewers, students and so many other people who have come across them. Izunna Okafor has featured and participated in so many writers seminars, workshops, conferences and writers awards. He has also been featured in the literary programme called Literary Forum, being anchored by the Anambra Broadcasting Service. the Certificate of Merit from the Applex Art and Creative Crew Africa (2018) among others. At the age of 22, Izunna was nominated for The Future Award Africa 2016/African Prize For Education, which is the biggest and most prestigious African Youth Award. He has been published in so many magazines, websites, literary blogs and journals both nationally and internationally. In addition to these, Izunna is also a renowned journalist and a columnist currently working with the 'Anambra Newspaper and Printing Coporation', the publishers of National Light Newspaper (www.nationallightngr.com) and Ka Ọ Dị Taa, an Igbo Language Newspaper (www.kaoditaa.com). He also writes for and works with the online Igbo Radio (www.igboradio.com), with its headquarter based in Canada, as well as numerous other media/publishing houses, both the online and print media. Izunna is the coordinator of the Society of Young Nigerian Writers Anambra State Chapter as well as the brain behind “Remembering Chinua Achebe: A Literary Icon” which is an annual literary event he organizes in memory of Late Prof. Chinua Achebe, under the umbrella of Society of Young Nigerian Writers, Anambra chapter. He is an ambassador of TFA Africa in Nigeria; the ambassador of Read Across Nigeria in Anambra State. As an alumnus of Unizik, he is also the immediate past Secretary General of National Association of Public Administration Students, as well as the current National Secretary General of the Society of Young Nigerian Writers.